A Welder CV is similar to any other Curriculum Vitae (CV) in its basic requirements. If you do a search, you will find that there is a lot written about what makes a good and effective Curriculum Vitae (CV). The intention here is not to try and give some definitive guidelines for writing the most effective CV in the history of the welding industry. 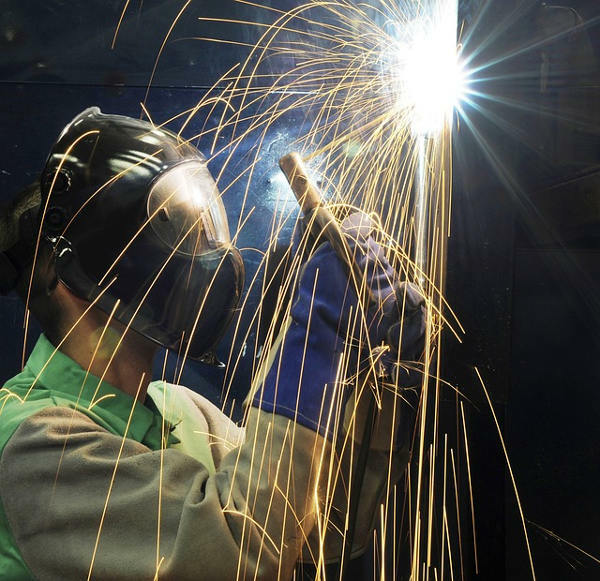 Rather, as somebody that has been involved with the recruitment of Welders I want to point out what is important to include in your Welder CV, so that it is clear to a prospective employer that you have the necessary skills they are looking for. The welding processes that you are proficient in. The different types of materials you have welded. Whether you have worked under similar conditions that they want you to work under. In this regard off-shore, shut-down, workshop and construction experience is important if that is what the work will entail. When you draw up your Welder CV, it is important that the factors mentioned above are clear to see. 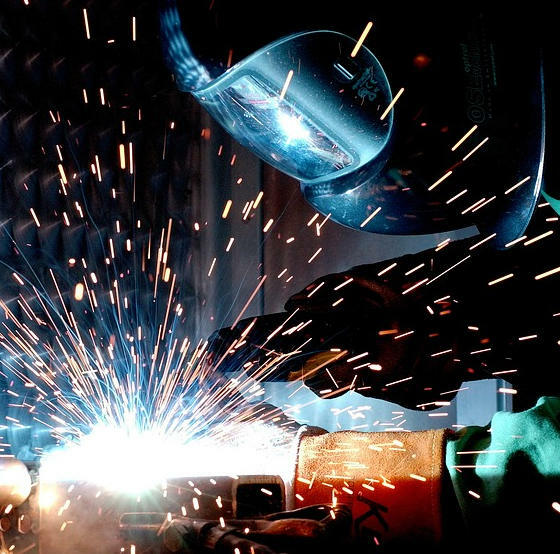 It is also good to make sure that your Welder CV highlights those aspects of your past experience and skills that would be particularly relevant for the specific job you are applying for. Yes, this does mean that you should do minor changes to your CV for each job application, or at the very least have a covering letter that highlights your experience and skills relevant to that particular job. Something else to keep in mind is that there are basically 2 groups of people typically involved in the recruitment process. To be successful, you need to structure your Welder CV to talk to both these groups. The first group are the personnel department people, if you are applying to a large organization. These people tend to "scan" the Welder CV's to draw up a shortlist of candidate Welders. They will not have the knowledge to interpret the finer points of your experience and skills. They primarily look for "keywords" as it has been given to them. The best source of what those keywords may be is the advertisement for the job. Study the advertisement, and identify the keywords from that. Ensure that the keywords are included on the first page of your CV. The second group looking at the CV's are the technical management people that will make the final decision about the "short shortlist", and they will in all probability also make the final decision after the interviews. This second group will spend more time reading through the Welder CV to "parse out" the more obscure skills or experience that they may have on their "wish list" for the Welder job under consideration. It is therefore important to also give reasonable details of your responsibilities and roles at each of your previous jobs. A summary of the industries you have worked in. A summary of the welding processes you have skills with. A summary of the materials you can weld. A summary of the types of environments you have experience with. More detailed description of your past jobs, starting with the most recent first. Try to get all the summary paragraphs on the first page of your CV, where it will catch everyone's eye. I know that these days it is considered important to write a paragraph on your ambitions and personality traits, and how these will serve your prospective employer. Personally I believe that these types of paragraphs do not add too much value for technical personnel, especially not in a contracting environment. If you are applying for some unusual job (e.g. Part of a crew going to an arctic station.) then this type of paragraph becomes very important, so please use your judgement. Just another pointer: If you do have issues communicating well in writing, then it is important to have your CV checked by somebody that is more talented in that area. In fact, there are many professional CV writers available on the internet that will write you a really well worded document for very reasonable fees. If you do use such a service, please ensure that you stress that you want the information that I have listed above prominently displayed on the front of the CV. Their first impulse will be to stick with the flowery paragraphs at the beginning, because that is what they do for most office type jobs.